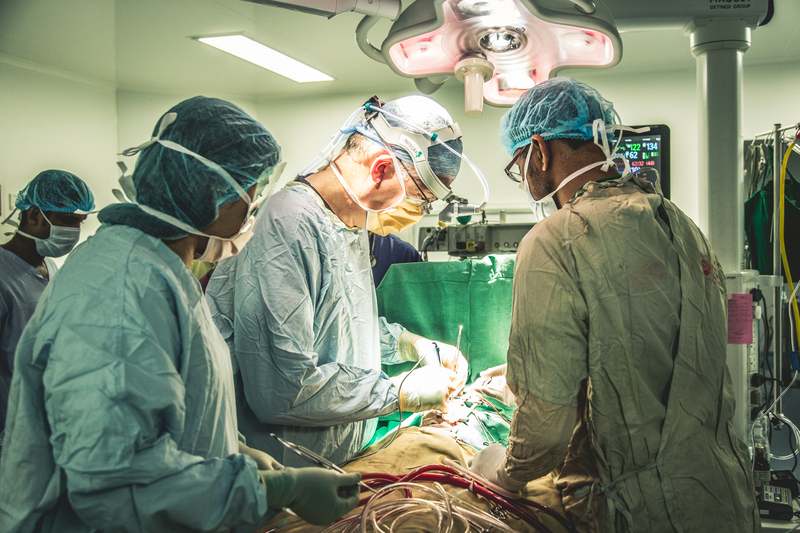 Every year, a group of doctors, surgeons and nurses from the Evelina Children's Hospital in London travel to Sri Lanka to perform lifesaving operations and help teach medical staff. Take Heart Mercy Mission was developed in 2012, following a meeting between the Trustees and Co-Founders of Mercy Mission, Conal Austin and John Simpson, with friend of many years and Chairman of Gillingham Football Club, Paul Scally. Whilst the charity changed its name and structure in 2012, the team has been going to Sri Lanka for 12 years now and has done more than 210 heart surgeries thus far. The aim of the 2016 Take Heart Mercy is to provide an expert team of cardiac surgical, anaesthetic and intensive care personnel to perform operations on children with congenital cardiac conditions, and to manage the intensive care unit until the patients are fit and stable enough to be discharged into a regular hospital ward. 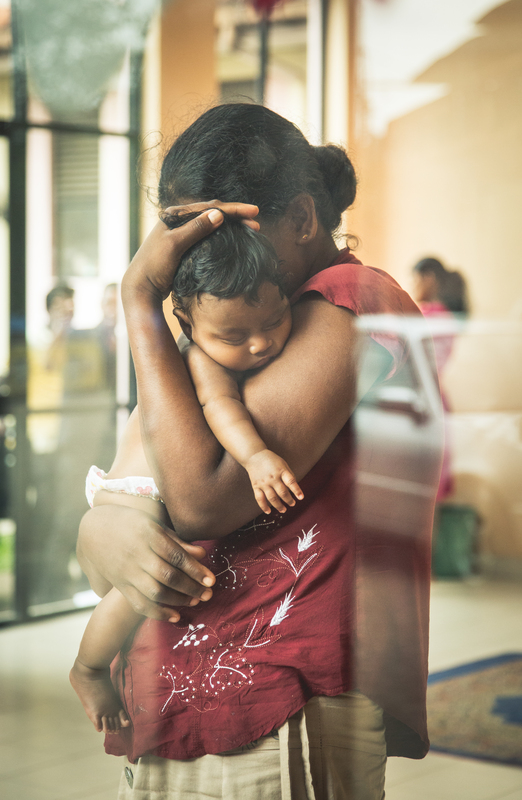 In addition to this, the Evelina Children's Hospital team provides daily lecture programmes, teaching practical operative experience, anaesthetic instructions and consultant-led specialist intensive care management, to benefit Sri Lankan medics in the longer term. The mission leaves on October 12, and the team will fly with Sri Lankan Airways, who have been fantastic in supporting the charity this year. The mission will operate from Friday, October 14 for seven days, with the aim being to operate on 21 critically sick children. 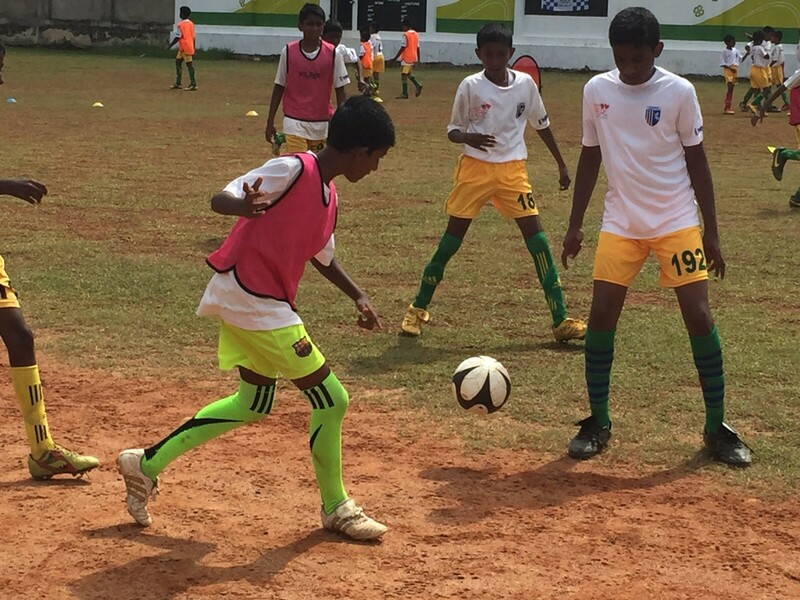 Each year the GFC Community Trust coaches travel to Sri Lanka on the Take Heart Mercy Mission to participate in coaching poverty stricken children for a week. On October 12, the coaches will take bibs, cones, balls and all necessary equipment out to the Asian island to participate on what will be a great experience for all involved. The GFC Community Trust coach for five days in total. 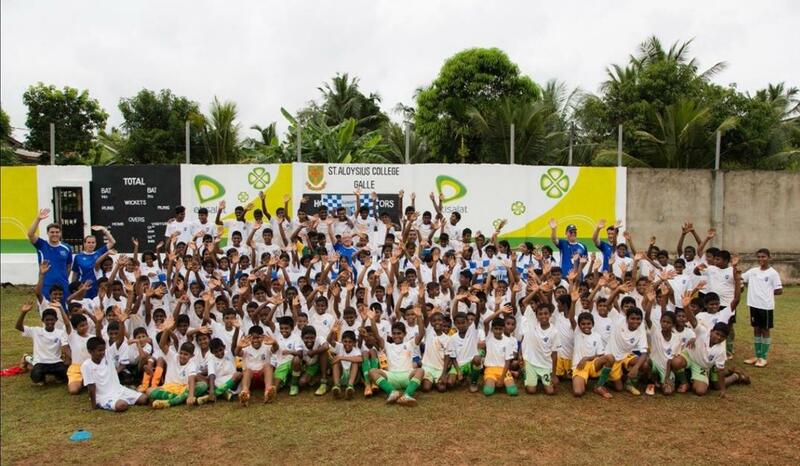 Last year, Jay Scally was one of the coaches that made a difference to the hundreds of Sri Lankan children that participated in the GFC Community Trust coaching. “Both the coaches and the children involved in last year’s trip had an amazing experience and we hope that the 2016 trip will be as fun and successful as the previous years,” said Jay. 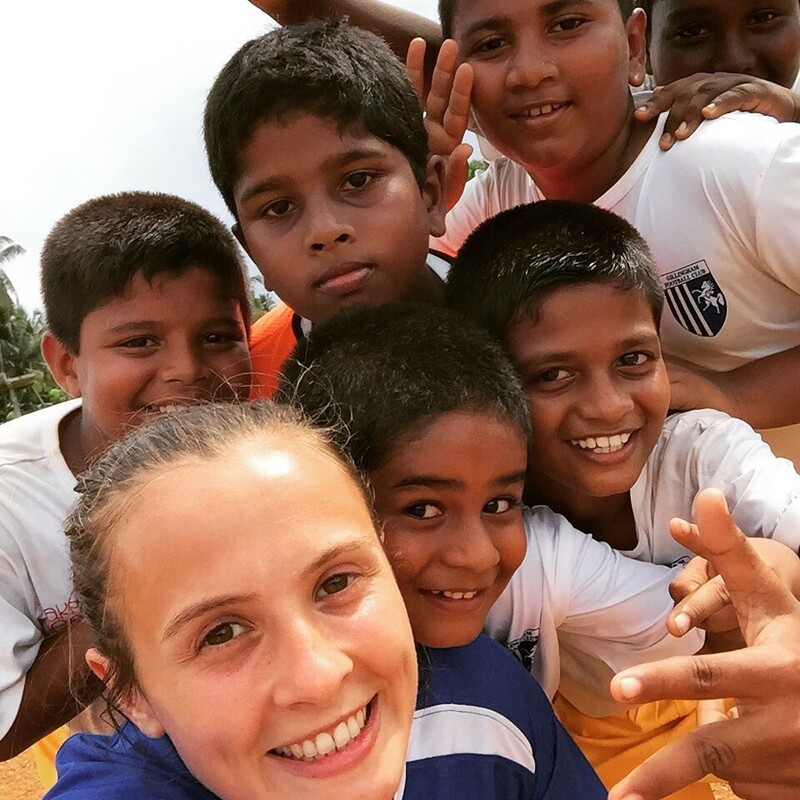 With hundreds of children being taught each day, the coaches know that the trip will be challenging, but to see the excitement on the children’s faces when they play football makes the trip worth it.